Whether or not you actually make it to the gym, most people would say they’re aware of the general health benefits of exercise. We know it can boost your metabolism and help you lose weight, that you gain energy and sleep better, and improve your cardiovascular health. But it turns out, most people may not realize that exercise decreases your risk of several cancers, as a new study found that people are largely unaware of the increased risk of cancers associated with lack of exercise. Research has found that exercise can decrease the risk of several cancers including colon cancer, breast cancer, and endometrial cancer. A new study conducted by researchers from Washington University and published in the Journal of Health Communications shows that many people are unaware of these links between cancer risk and exercise. The researchers surveyed a diverse group of 1,161 participants in the United States asking what diseases people attribute to a lack of exercise. From these responses, the researchers randomly picked 351 surveys to get a feel for how most people in the United States view exercise and health risks. 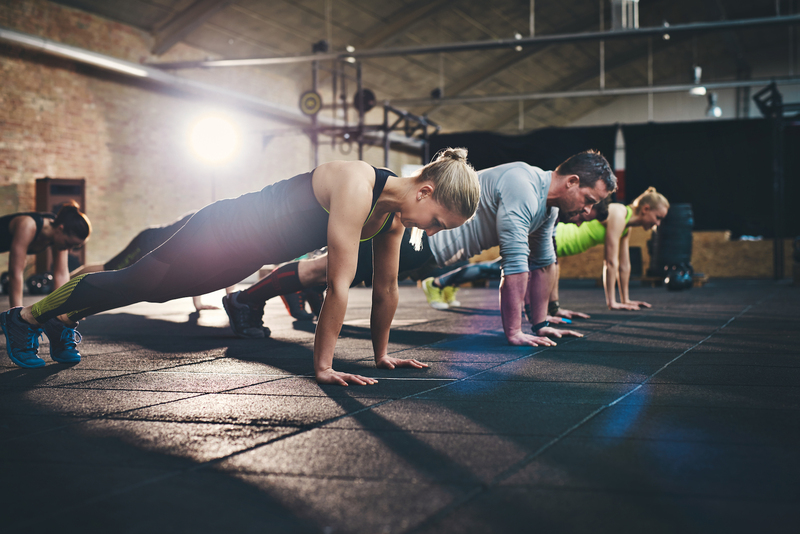 The team found that 63.5 percent of surveys said that lack of exercise was linked to an increased risk of cardiovascular disease, and 65 percent said insufficient exercise increased the risk of metabolic health problems. However, only 3.4 percent of the participants from the randomly chosen surveys said that lack of exercise was associated with an increased risk of cancer or other diseases. This represents a major blind spot in public health awareness and emphasizes the need for health campaigns to accurately inform people about the health benefits of exercise beyond losing weight or improving heart health. The researchers say that public health campaigns are required to help raise awareness of the cancer risks connected to lack of exercise, and that even if people are unmotivated to change their lifestyle habits, at least they will have the necessary information they need to make informed health decisions.